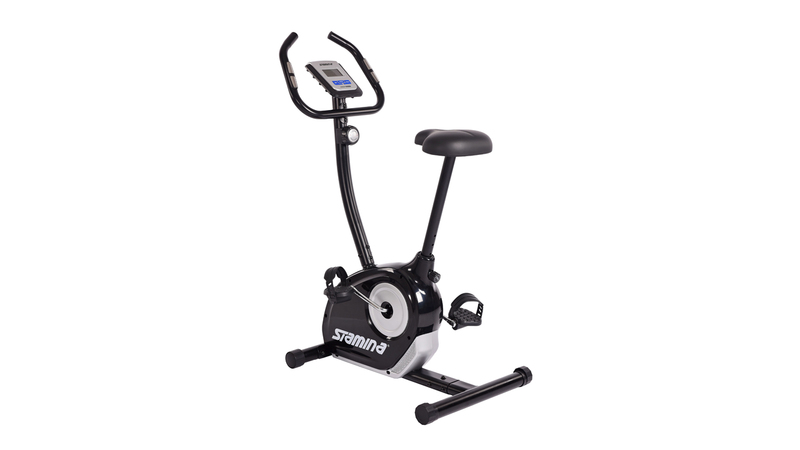 Watching avid cyclists in a gym class can be intimidating, but with the Stamina Magnetic Upright Exercise Bike 1310, you can build endurance in the comfort of home while experiencing a realistic biking experience. 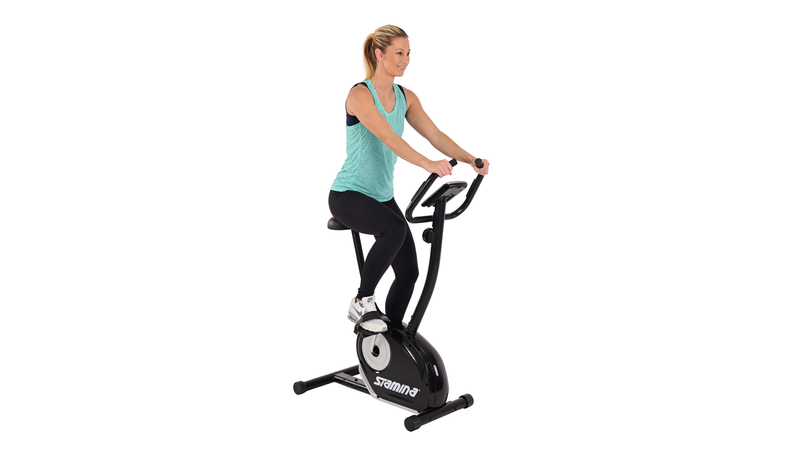 The quiet, smooth resistance allows you to multi-task because after all, working out isn't the only thing you have going on. Watching TV, reading and conversing become much easier without gym's bustle. 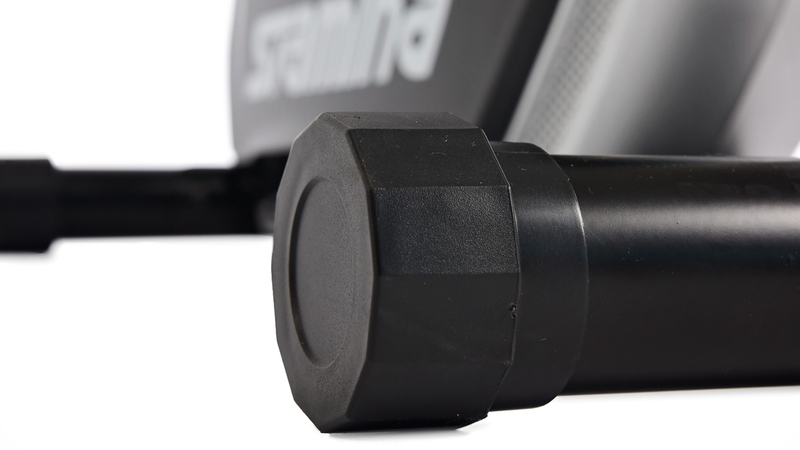 If you're focusing solely on your cycling session, the eight levels of resistance allow you to tailor your workout to your ability level. 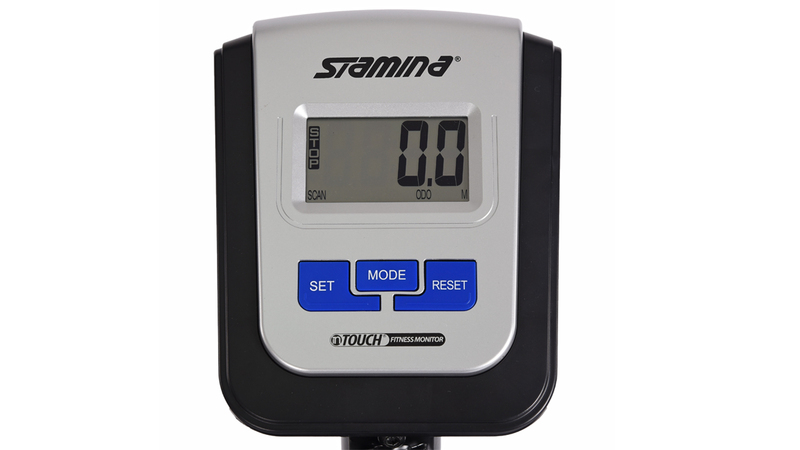 Finally, during your workout, you'll be continually motivated by the multi-function monitor, which tracks time, speed, rotations per minute, distance, calories burned and scans through all stats. Eventually, you will be able to hold your own at a group class (if you can't already). After your workout, the 1310's compact design stores away easily so that your living space doesn't always look like a gym or studio. 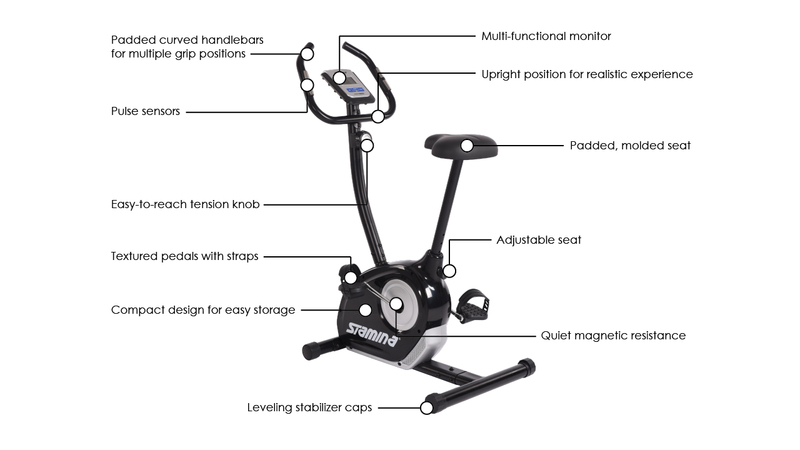 The 1310 isn't your typical stationary cycle; the seat is comfortable. 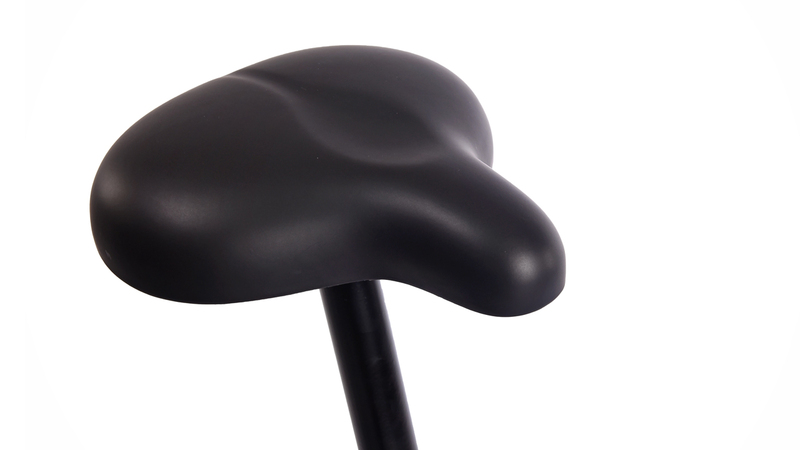 It's padded and molded so that you can cycle daily and minimize the dreaded saddle soreness. The seat is also adjustable to accommodate users of most heights. 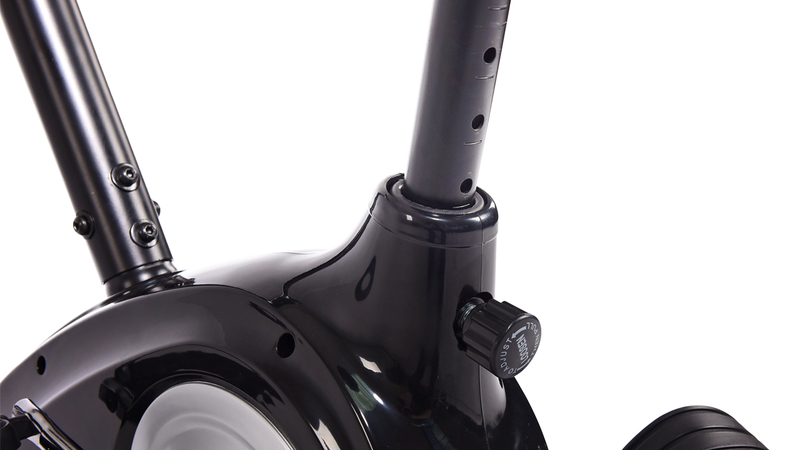 Furthermore, there's more versatility with the 1310 with the padded, curved handlebars, which allow you to find the hand position most comfortable for you. Comfort is also found in security when riding. 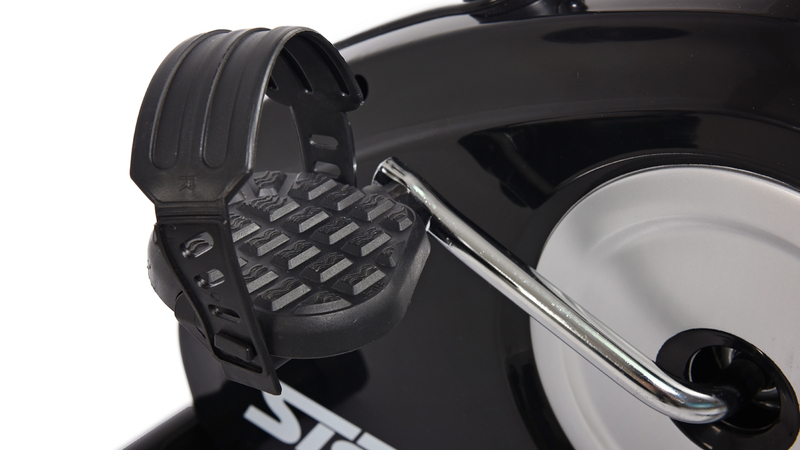 While the textured pedals and straps keep your feet secure when pedaling, the leveling stabilizer caps keep the machine itself stable even during vigorous sessions. 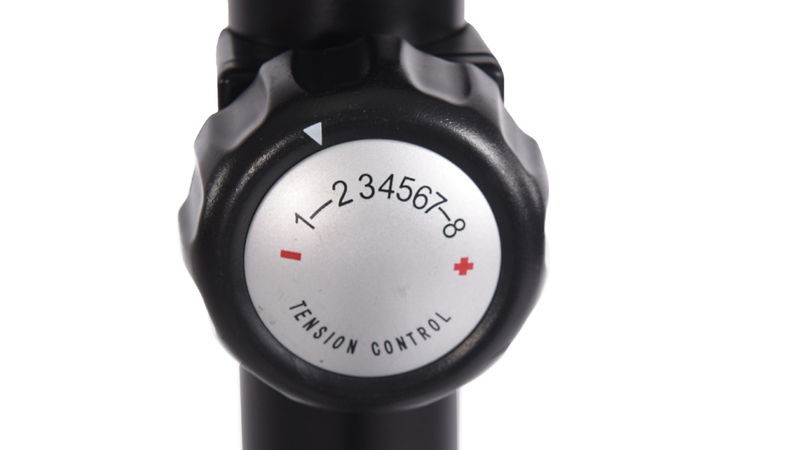 The tension knob is also easy to reach so that you don't have to move your entire body to adjust the intensity.